This photo was taken during the Civil War. 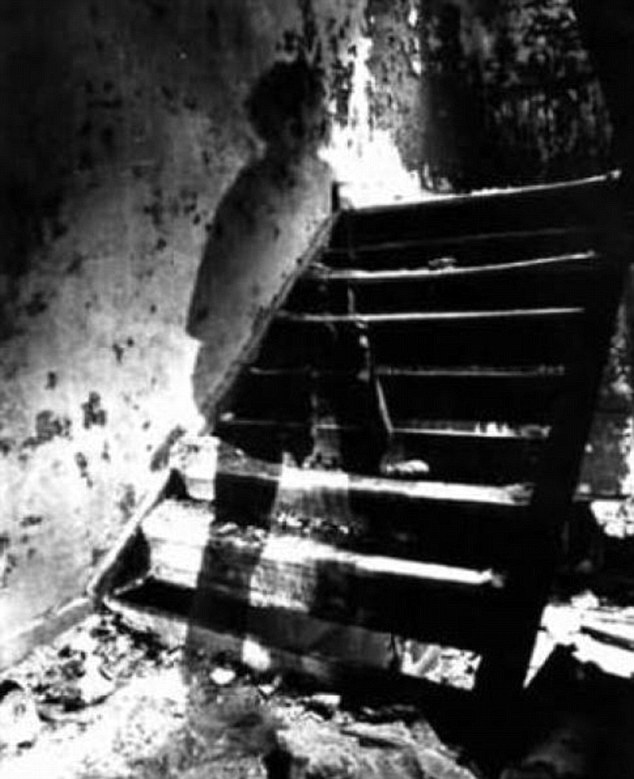 It supposedly shows the ghost of a young soldier walking up a set of stairs. 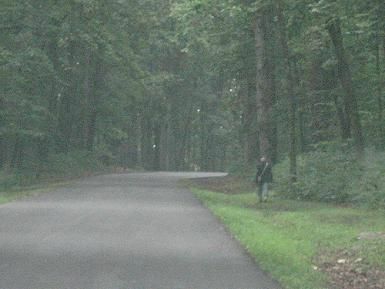 The notion that Civil War battlegrounds are some of the most haunted locations in the United States is widely accepted as fact by American ghost hunters. In fact, towns like Gettysburg have economies largely based off of so-called “dark tourism,” or tourism based on the supernatural. But…what is it about the Civil War that makes it so amenable to ghost stories? Why is the Civil War so deeply connected with hauntings? In these two quotes, Dickey could easily be discussing gothic literature instead of ghost stories. I’d like to consider what the work of the ghost story tells us about the Civil War in the American imagination. If Americans still seek to understand the Civil War and tell the story of the Civil War through tales of hauntings and spirit sightings, it would appear that we still are unable to fully grapple with this war’s meanings, events, and consequences. In his chapter on Civil War hauntings in Shiloh, Tennessee, Dickey explains that the federally mandated creation of civic cemeteries on Civil War battlegrounds helped to symbolize “how Americans strove to make meaning from dead bodies” (205). 1 Dickey adds that these garden cemeteries were used to bury deceased Union soldiers and not the Confederate dead. The southern soldiers were buried privately instead, mainly by women. 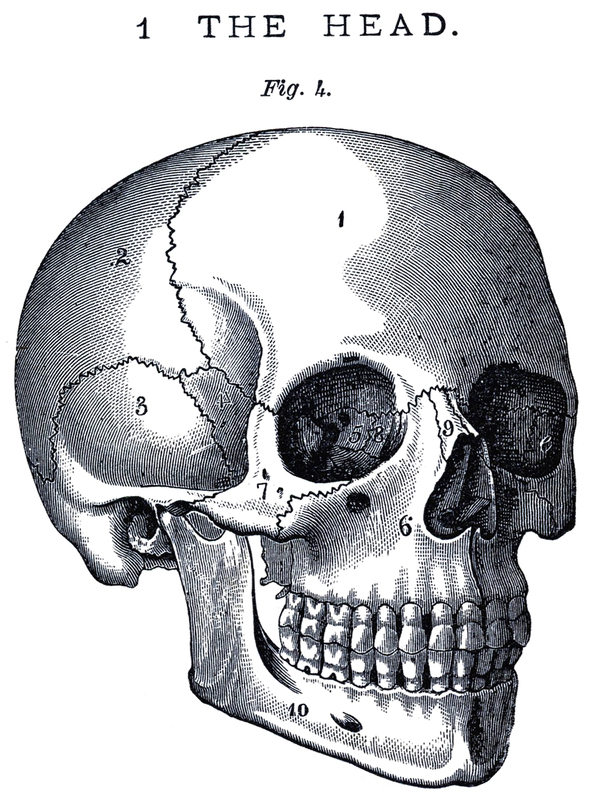 This morbid work served partly to give “a purpose of sorts to defeated Southern culture” (206). Dickey goes on to tell the story of the rise of the Ku Klux Klan in Tennessee. After the Civil War, a group of bored Confederate veterans created the group with the goal that members “have fun, make mischief, and play pranks on the public” (qtd. in Dickey 208). Before the KKK quickly turned into the nation’s largest terrorist group, their “pranks” were focused mainly on scaring black Americans to remain in the south. They would knock on the doors of black families in the south late at night, claiming to be ghosts of Confederate soldiers. 2 The KKK’s major goal in these “hauntings” were to present the idea that “the slave regime had not ended” because the spirits of Confederate soldiers returned as the living dead (210). I know that “Civil War gothic” isn’t a thing yet, but it really should be a sub-genre acknowledged and discussed by gothic scholars. Three of Ambrose Bierce’s Civil War stories, “Chickamauga” (1889), “The Affair at Coulter’s Notch” (1889), and “An Occurrence at Owl Creek Bride” (1890) can all serve as paradigmatic Civil War gothic texts. All three demonstrate a focus on the Civil War while simultaneously featuring gothic elements like ghosts and ominous forests. 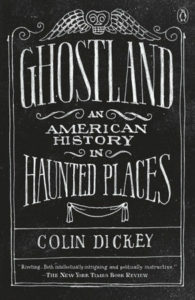 Based on Dickey’s definition of the ghost story, I’d also consider stories told about Civil War hauntings to be operating within the Civil War gothic mode. A modern photo of a Civil War spirit sighting. The commonality I noticed across Bierce’s three texts that seems most useful for this blog post is the desire to return home. In all three, it is ghostly figures who are moving towards home or have already made it there: ghost-like soldiers are lead by a little boy back to his home; the spirit of Captain Coulter is discovered in the basement of his home; Peyton Farquhar imagines himself returning to the gate of his home in the moments of his execution and death. This nostalgia for a United States before the Civil War is rampant across Civil War gothic narratives and ghost stories. Although Bierce’s stories are not nearly as malicious or nefarious as the ghost stories/pranks performed by the KKK, they share the privilege of being able to feel nostalgia for the pre-Civil War America. Freedmen and women would not be able to hearken back to a nation that existed before its gothic and bloody turn, because for those who were enslaved, this country did not exist. 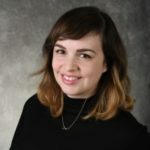 The Nostalgia of Civil War Ghosts by Caitlin Duffy is licensed under a Creative Commons Attribution-ShareAlike 4.0 International License.